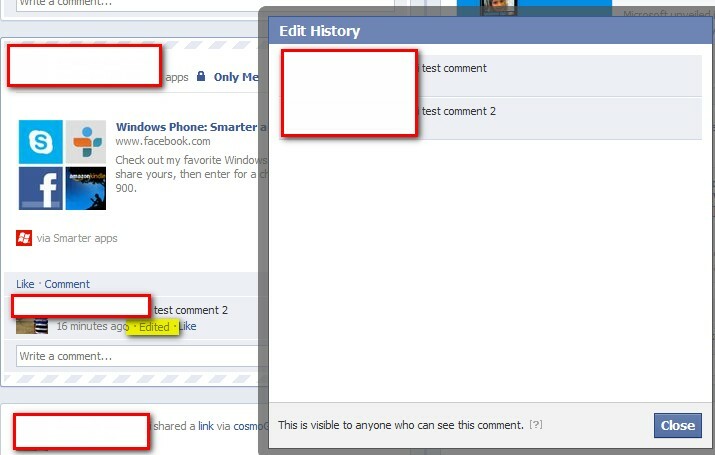 Facebook is rolling out an interesting new feature where it will allow you to edit your own comments with all viewable version history of it. If you made a mistake or want to make any changes to your comment on a post, you can now edit it instead of deleting and reposting a new comment. When you edit a comment, you’ll see a note under your comment showing the time it was edited. Anyone who can see your comment can see this and click on the Edited link (highlighted in yellow below) to see what was changed. 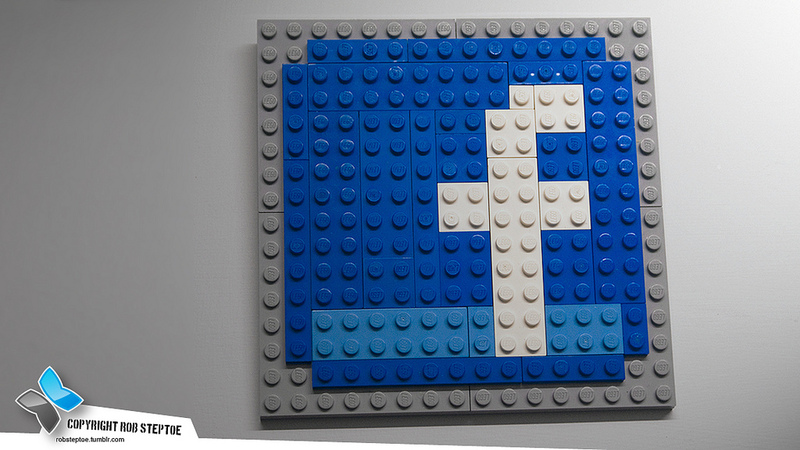 Facebook tells you how to do that. This feature will be useful when you comment something stupid and want to change it later. This feature is already present from long time in Google+. Interestingly, you still can’t edit your original post which Google+ does, which has both advantages and disadvantages. Do you see this new feature? 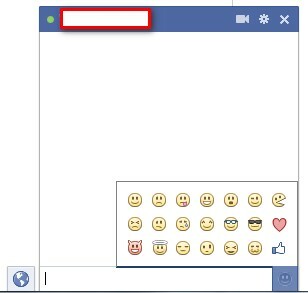 Have you noticed this new thumb-up emoticon (for Like button) in your Facebook chat?